MyCity began operations in 2004 providing passenger transportation to various sectors, including Transit Authorities, Airports and Parking Garages. 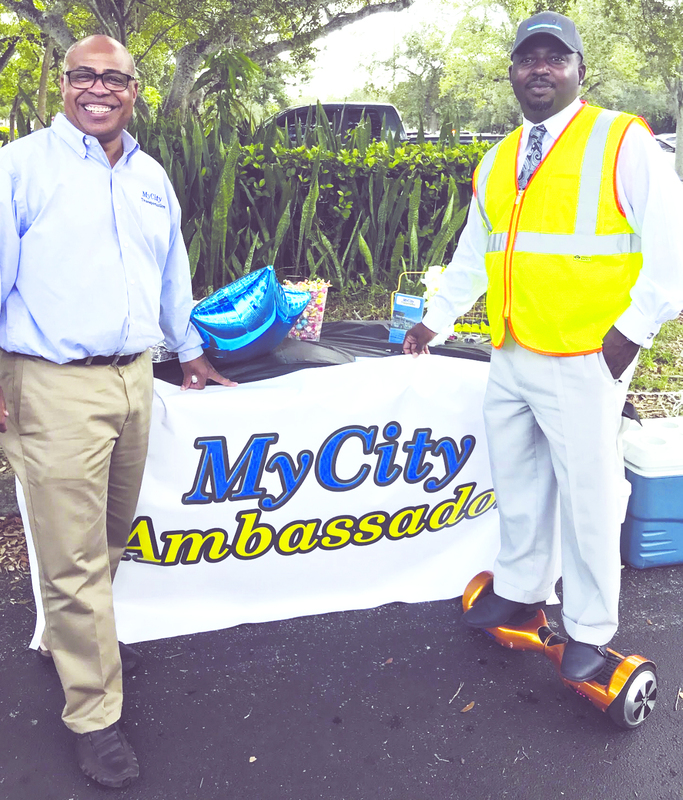 Additionally, MyCity is a minority subcontractor at the Fort Lauderdale airport and is responsible for many of the airport greeters and various transportation services through the airport. Engaged in both the public and private sector, MyCity is one of the nation’s largest subcontractors, and the company is 100% owned by James R. Crosby, who is DBE Certified in all 50 states. McDonald believes that MyCity fits into the overall plan for growth in the County’s OESBD plan for growth. “What MyCity Transportation has done and is doing is a testament to the Owners commitment, dedication and belief in his Business Model. I would also say it’s an acknowledgement and understanding of the Federal Program and the opportunities throughout the country. I’m sure less than 10% of all DBE’S have 100% Nationwide Certifications. It’s Crosby’s professional background that makes his practices stand out. MyCity was actually an outgrowth of Mr. Crosby’s weekly community newspaper. As economic downfalls and technology caused the advertising market tightened, Crosby knew he needed to diversify. He made the innovative decision to change his fleet of newspaper delivery trucks into wheelchair lift vehicles in an effort to generate revenue seven days a week as oppose to delivering newspapers one day a week. The idea was genius and within 3 months, the wheelchair transportation “side-hustle” took on a life of its own opening new doors and availing Crosby to profitable opportunities. With a background in journalism, marketing, and sales, Mr. Crosby brings freshness and innovation to the airport contract. Dickey says, “Having MyCity Transportation not only means an opportunity for a minority contractor, but it also means jobs for minorities and a positive economic impact for Broward County.” Amongst one of the highlights was Crosby’s implementation of customer service enhancement training which established a standard for his staff. He then staged a meet and greet at several stations within the employee lot introducing airport employees to his staff. 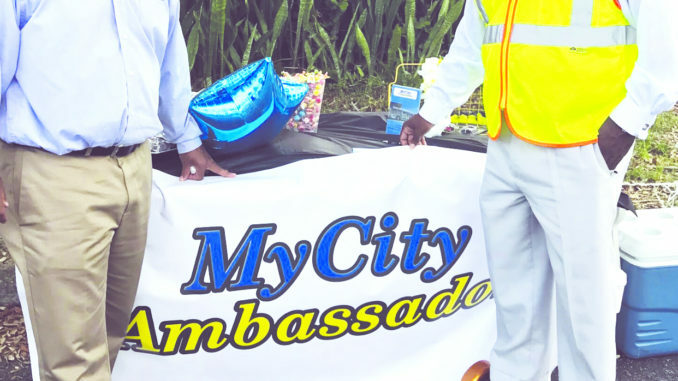 Flight attendants, pilots TSA and other airport staff were excited to express their transportation concerns, thus allowing MyCity Transportation to use passenger feedback to improve service and raise standards. His creative methods being noticed and making headlines. With his next meet and greet scheduled for Wednesday, October 17, 2018 with the Fort Lauderdale airport employee lot. In discussing business, Crosby advises other minority business owners, “that your quality of work and reputation is critical.” He always hires people that are smarter than him, yet he is still prepared to work hard. Crosby understands the numbers and works according to the budget. “It’s hard work, but it’s worth it. When creating a legacy, its normal to work 18-hour days, 365 days a year. And as a businessman, a father and a husband, sometimes things suffer but my family is my motivation” says Crosby. 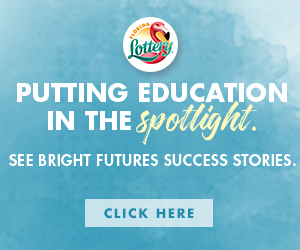 Today, Crosby has earned over $15 Million Dollars in total revenue, employing over 250 employees throughout the eastern half of the United States including Cleveland, Columbus, Baltimore, Indianapolis, Atlanta, Fort Lauderdale and Greensboro NC. Yet, despite his success, Crosby continues to strive for more. He wants to be an example for what is possible. Despite limited access to capital and quality employees, he overcomes his challenges allowing nothing to stop him from pressing forward. Incidentally, not only is Crosby turning his passion for people into profits, but he is inspiring the communities he serves. McDonald believes that MyCity and other Small Business Develop will benefit from the efforts of his office and he has no reservations about what it is he is supposed to be doing.